Samadhi is the 8th and final limb of ashtaga yoga and means last stage of meditation and after taking Samadhi, the yogi leaves his/her body and depart to the world and can’t be seen through human eyes. That soul lifts up and become the part of the god by whom this world is working and who is present in every living being on this earth. 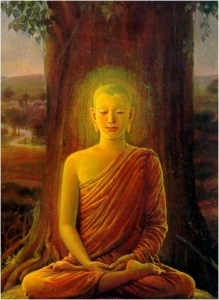 Samadhi can be said to be a shedding of body and departing from this planet and reaching god. A normal person shouldn’t confuse suicide with Samadhi because they are not the same. Suicide is killing oneself because of problem(s) arise in one’s life but Samadhi can be done only when god permits them to do so meaning after they have reached the purpose for which they were born. Samadhi is a complex and sensitive subject and it requires the proper and accurate knowledge on the subject to be understood. A person, who wants to achieve Samadhi through yoga, first has to go to through the basics of yoga and then start developing his/herself into what yoga teaches them to be. It is very hard to take Samadhi because everybody can’t and they have to practice lifelong to do so. Here, we are talking about Samadhi as if it is very important but the true importance lies before and after Samadhi i.e. 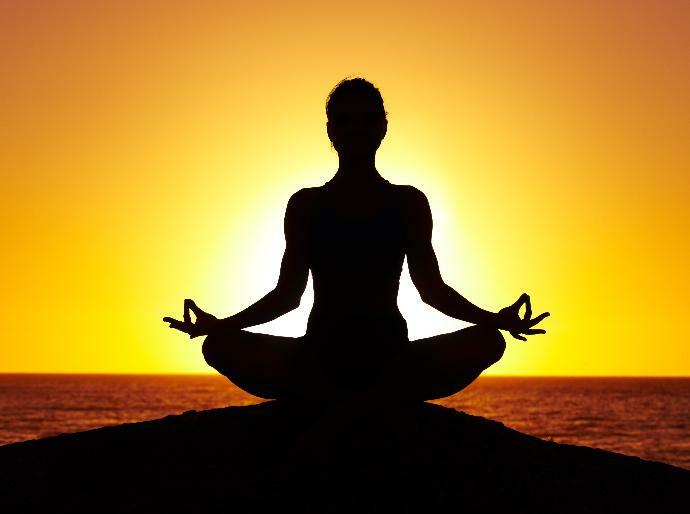 – before Samadhi, a person has to become a true yogi (which can take 10s of years) and after becoming yogi, he have to work for the god, for this world and achieve his aim of being sent to this world (it is believed that everyone is born with one superior aim to complete in their life), after doing all this a person can take Samadhi. Now comes the after Samadhi aspect- after Samadhi, the person becomes one with god and become one of the many rays of light (god). There are very less people who are capable of taking Samadhi, yogis who have practiced yoga for most of their life even fail to take Samadhi (it is that hard). The whole concept of Samadhi is described in Hinduism for everyone through mantra chanting, doing prayers and avoiding sins but ancient yogis have found that doing continuous yoga can help in taking Samadhi. Samadhi is the destination and chanting, prayers and yoga are the ways to reach that destination. 300 hour YTTC starts with rules and understanding of common terms then comes the asanas (postures) and pranayama (breathing control), after this yoga starts becoming complex in an average human’s eyes but ask the yogis who eat, sleep and drink yoga for their whole life- they never complain of doing complex and hard yoga because they find happiness and love in doing yoga. 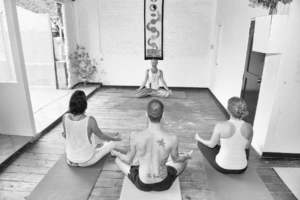 Yoga becomes major part of their lives and themselves. That’s why yogis try to spread practice of yoga in whole world because they know they are helping in building up a better and happy world, they know what yoga can do to their life and soul, they become people of God and do good deeds. 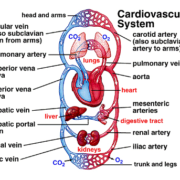 There are many ways to take Samadhi through yoga for example- kundalini yoga having seven steps and by completing all these seven steps, a person can take Samadhi. 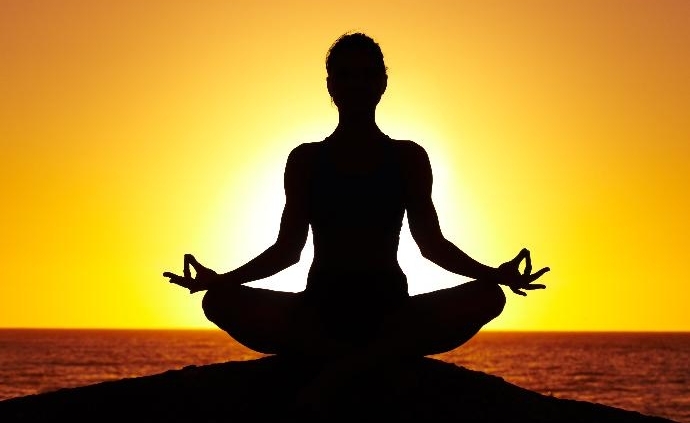 The practitioner of raja yoga takes Nirodha-Samadhi by controlling the mental modification or evolution. The bhakta (religious devotee) attains Samadhi through love of god and so on. Samadhi through yoga can be attained by anyone but remember the hard practice and devotion to become one with god, to become the ray. Want to learn more about Samadhi then start with basics and step up gradually to REALLY understand what is Samadhi and its various aspects. 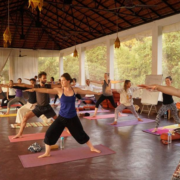 Our 200 hour yoga teacher training certification programs in India teaches about this complex subject with full heart and very accurate knowledge. 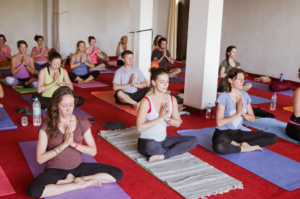 Our center- Mahi yoga center consists of yoga teachers training in Goa, Dharamsala, Rishikesh and Himalayas and you should take up a course to understand more about Samadhi. 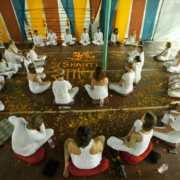 Samadhi can’t be completely described in 10 thousand words because it has a nature which has many dimension and complex, so it is better to learn them in our various courses from teachers who grasp all the knowledge in their minds. 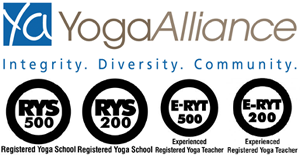 Our teachers have evolved the way to teaching in a complete manner thus imparting full knowledge to yoga devotees. Beware that Samadhi is not a child’s toy, it is far from it so learn everything from right and correct sources and tackle this topic with caution, today many people are being fascinated about Samadhi ad we don’t want anyone to get hurt.